Community Empowerment Luncheon Makes a Financial Impact. 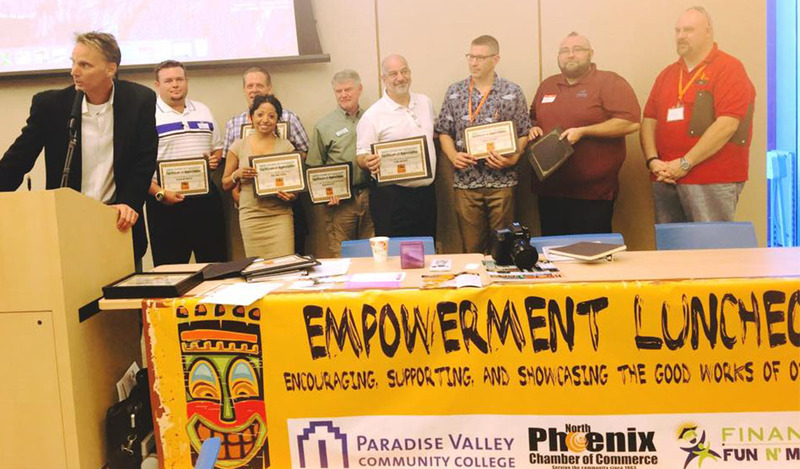 Scott McLaine, Corporate Financial Trainer and Employee Motivator speaking at the Fun N' Mentals / North Phoenix Chamber of Commerce Community Empowerment Luncheon on October 27, 2015 at Paradise Valley Community College, in Paradise Valley, AZ. Three speakers competed with 10 minute 'Ted Style' talks with the goal of motivating the audience to take action to empower our community. 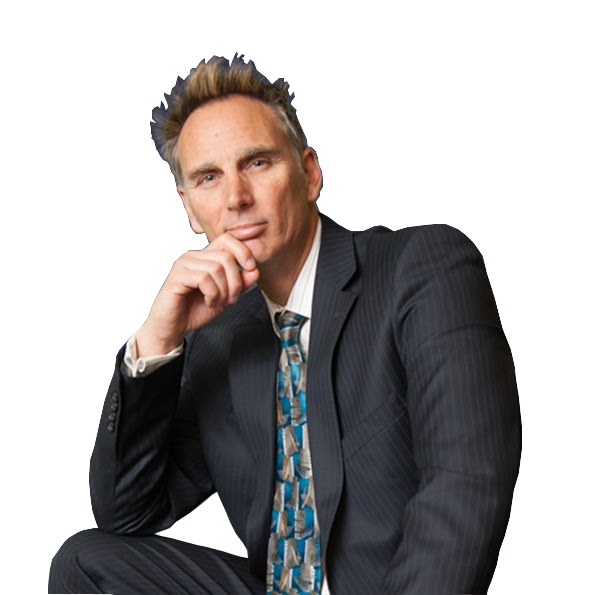 Scott McLaine and Financial Fun N' Mentals won the challenge with this 10 minute presentation designed to move the audience to focus on their finances and money management habits for 30 Days. "It's Not What You Make ... It's What You Do With What You Make." says Scott McLaine. Businesses can participate and empower their entire workforce. Scott shown here recognizing and honoring the volunteer board that helped to put on the Tiki Mixer and Business Expo fund raiser and follow up community empowerment luncheon.